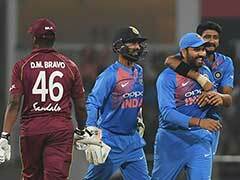 India take on the Windies in the first of the five-match ODI series at the Barsapara Cricket Stadium in Guwahati on Sunday. After whitewashing the Windies in the two-match Test series, Team India shift their focus to the One-day international (ODI) series, starting on Sunday. The first ODI of the five-match series will be held at the Barsapara Cricket Stadium in Guwahati. 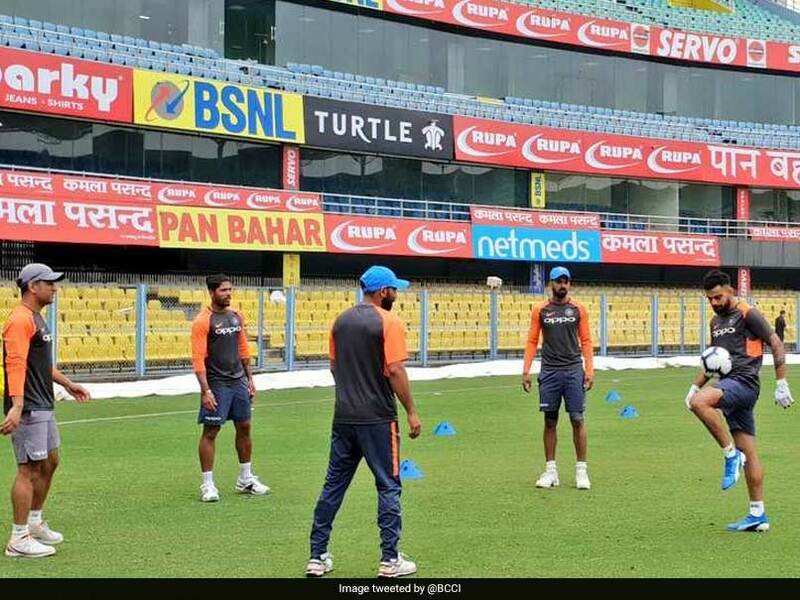 Team India geared up for the opening fixture with a "light warm-up" session as the likes of Virat Kohli, MS Dhoni, KL Rahul, Umesh Yadav and Mohammed Shami treated themselves to a game of keepy-uppy. Kohli is back at the helm of the Indian ODI team after giving the Asia Cup 2018 a miss. The Board of Control for Cricket in India (BCCI) announced the 14-member squad for the first two ODIs on October 12. 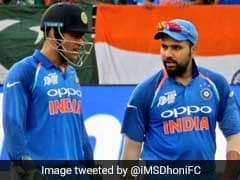 One inclusion that grabbed eyeballs was that of young wicketkeeper and swashbuckling left-handed batsman Rishabh Pant, who will be seen playing second fiddle to first-choice stumper MS Dhoni. Pant made a great start to life as a Test cricketer following his debut against England in Trent Bridge. He scored his maiden century in only his third Test that India lost to England at The Oval. In the series against the Windies, Pant was the joint-third-highest run-getter with 184 runs in the two Tests at an average of 92, exactly the same as captain Kohli. 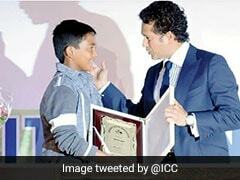 The 21-year-old's strike-rate of 84.40 was only bettered by Prithvi Shaw. 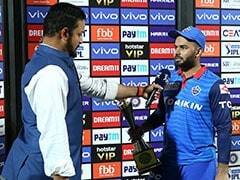 After his sterling show, Pant is all set to make his ODI debut but it may come as a specialist batsman with Dhoni still the go-to man for India behind the stumps in the shorter formats of the game. 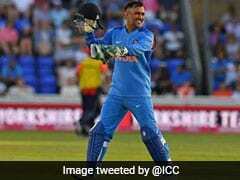 Other notable inclusion in the India squad is that of left-arm pacer Khaleel Ahmed, who performed exceedingly well in the Asia Cup, which India won after beating Bangladesh in the final. Ravindra Jadeja, who had replaced the injured Hardik Pandya in the Asia Cup, has been given another ODI lifeline by the selectors. After not finding a place in India's Test squad against the West Indies, Rohit Sharma and Shikhar Dhawan return as openers in the Kohli-led squad. The first two ODIs will both be day-night fixtures.